Welcome to BA Wheels Ltd, the alloy wheel refurbishment and repairs specialist based in Norwich. 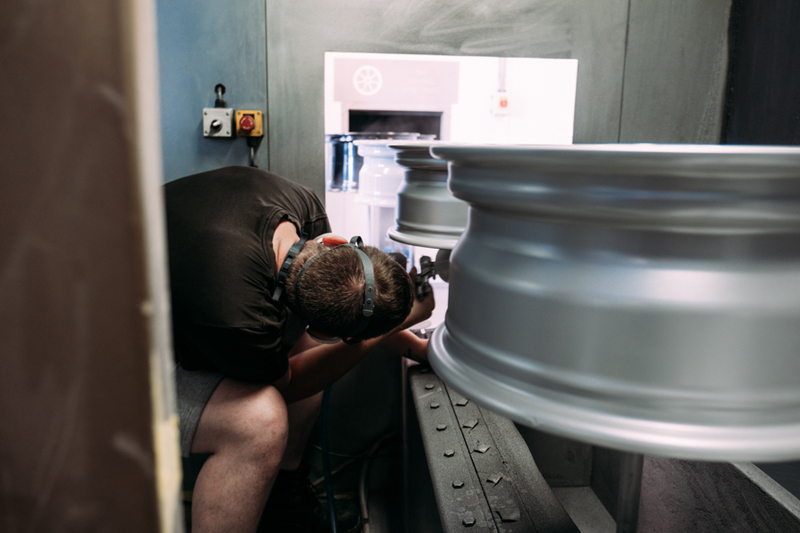 We have repaired alloy wheels for trade & retail customers throughout Norfolk & East Anglia for over 15 years. We guarantee to deliver one of the best services in the area and that your wheels will be refurbished to an excellent standard. We will refurbish alloy wheels others cannot and will not touch. and re-open on Tuesday 23 April 2019 at 08.30 for Easter. 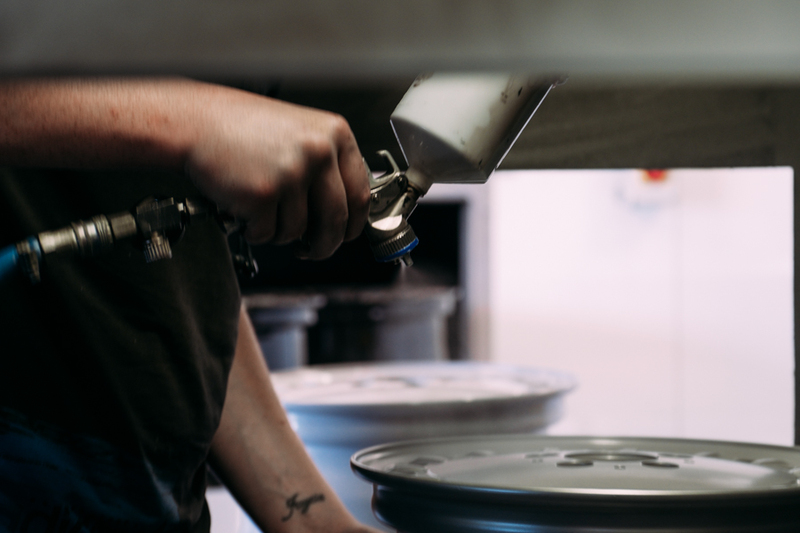 Paint/Powder Coating offers the most durable and highest quality finish out there. Leave your vehicle with us and we’ll handle everything or just leave us with your wheels, total convenience. Why choose BA Wheels Ltd? 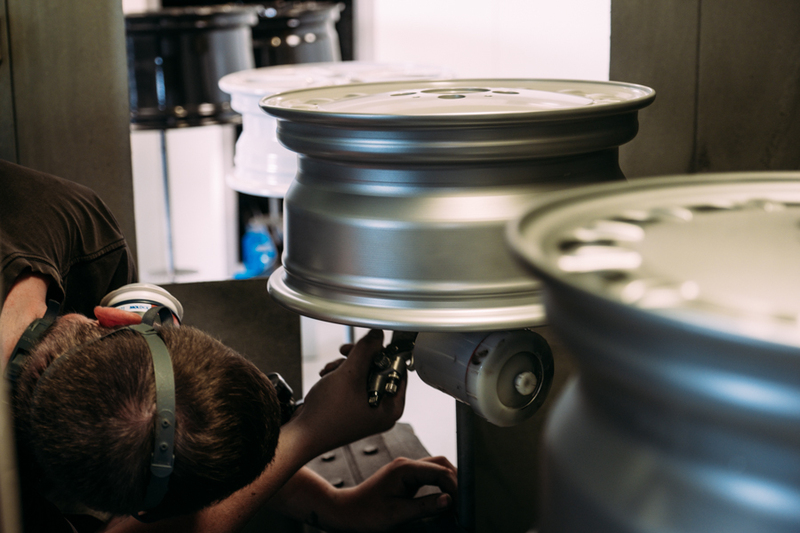 BA Wheels prides itself on quality alloy wheel refurbishment & repairs and offer high standards with both service and customer satisfaction being our ultimate aim. We operate a fully equipped workshop using a range of up to date equipment with the latest technology. 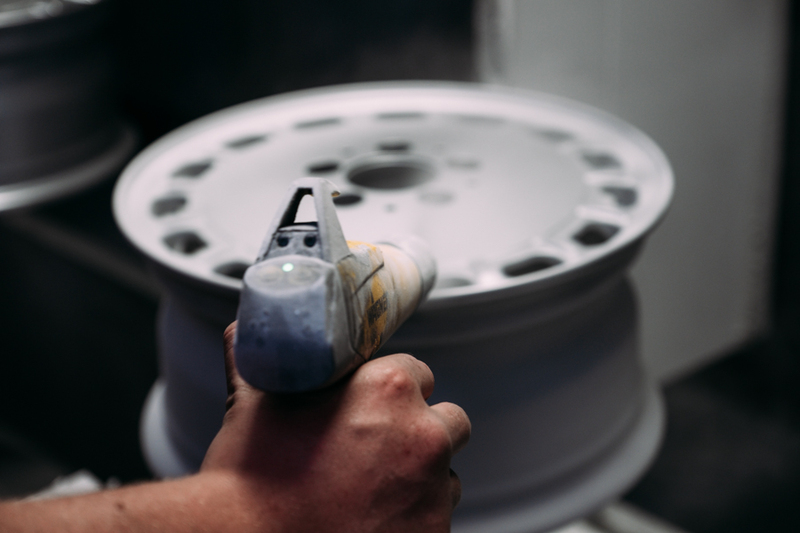 With our refurbishment service, we don’t just paint the face of the wheel. 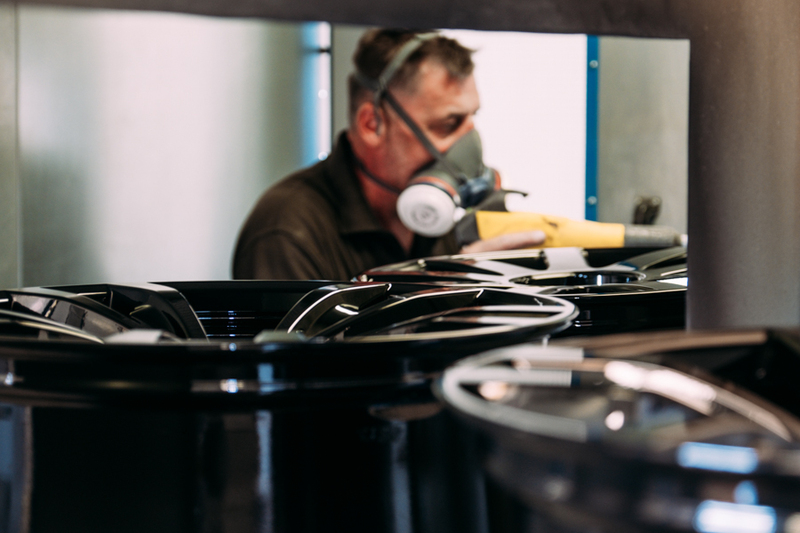 We strip off the existing paint & re-powder coat them inside and out leaving a long lasting, durable finish using the very same paints & powder coatings that the manufacturers use. You cannot achieve the high level of finish with our refurbishment service from a mobile operator. Centrally located in Norwich we repair and refurbish alloy wheels for our customers in Attleborough, Aylsham, Beccles, Bungay, Caister on Sea, Diss, East Dereham, Fakenham, Gorleston on Sea, Great Yarmouth, Holt, Hunstanton, Kings Lynn, Lowestoft, North Walsham, Sheringham, Cromer, Stalham, Swaffham, Wells next the Sea, Wymondham. due to local collection and deliveries. Privacy and Cookies policy: Find out more.